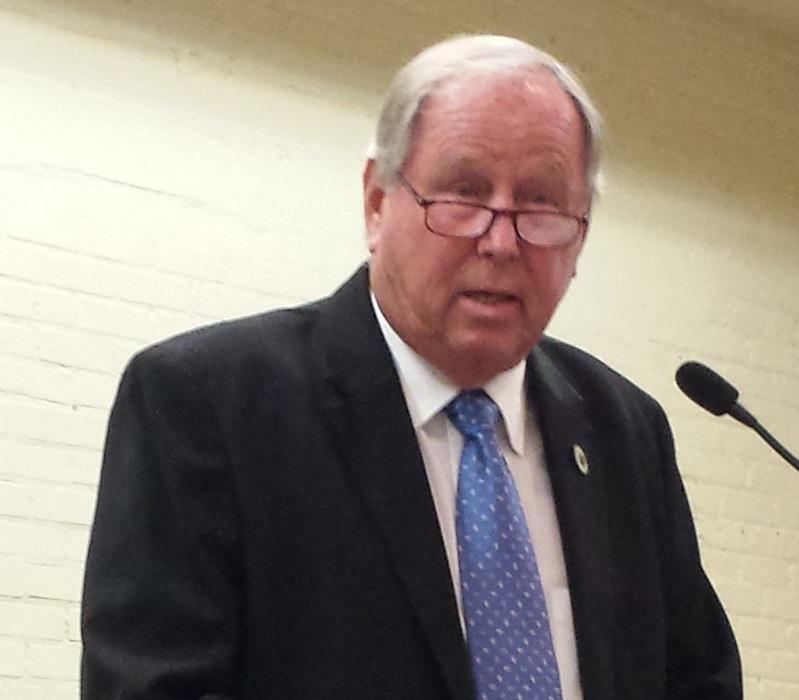 “We have horrible congestion, crumbling roads and thousands of unsafe bridges. It costs Louisiana motorists a total of $6.5-billion statewide annually, and as much as $2500 per driver. By contrast, increasing the gasoline tax only by 17 cents would have cost the average driver about $113 a year!” Carter said. Speaking to the Baton Rouge Press Club Monday, Carter says he’s not giving up, but since tax bills aren’t allowed in the next session, he’ll try to get funds for transportation needs another way. Carter says he’s amply aware this will be the worst possible time to ask, with Louisiana facing the so-called fiscal cliff – the expiration of $1.2-billion in temporary taxes. But, he adds, that’s the point he’ll be making with his bill. But until his fellow House members find the will to act on transportation needs, Carter says, Louisiana’s overall fiscal situation won’t improve. Nearly all of us are familiar with the image from “The Wizard of Oz” that accompanies the line, “Pay no attention to that man behind the curtain.” Yet for the past several days, House Republicans have been publicly pulling the curtain back on the dysfunctional aspects of this session. 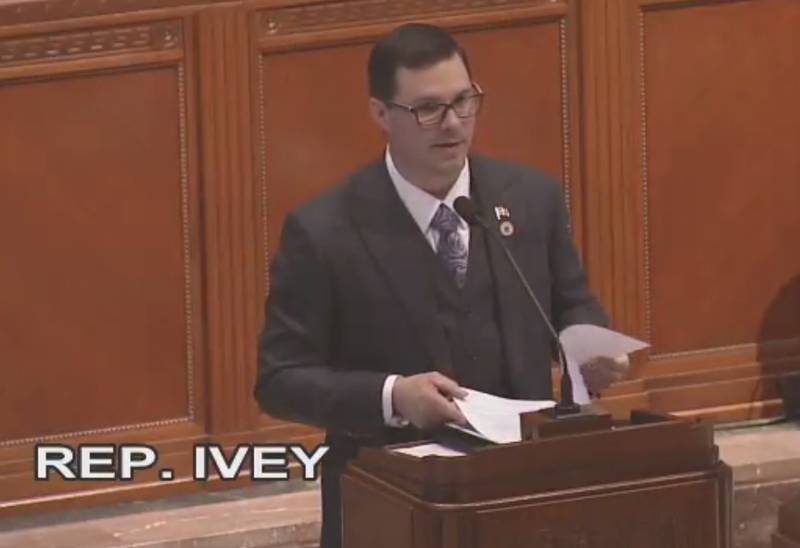 An active day at the Capitol Tuesday began with the House Ways and Means committee taking up HB 632 by Baton Rouge Representative Steve Carter. 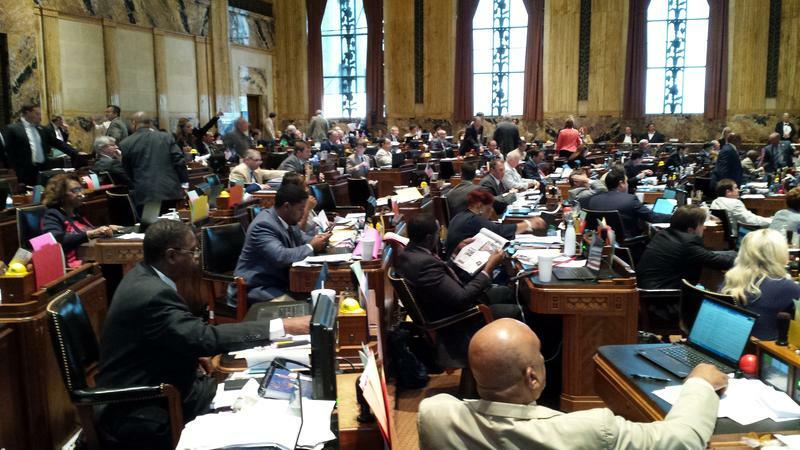 The bill aims to increase the gas tax in Louisiana by 17 cents. Along with Department of Transportation Secretary Sean Wilson, Representative Carter stressed the additional money would be dedicated solely to infrastructure.